My “profession” has slowly become the 21st century snake oil sellers. Give a charlatan a slick design, pretty pictures and a “telling it like it is” attitude and watch as they profit on fear and misinformation. 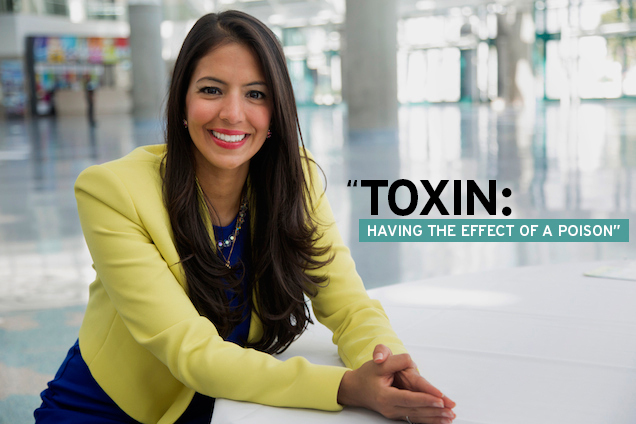 The Food Babe is the Fox News of food bloggers and far more bloggers are like her than you think. Credentials. Sources. Facts. These things matter, not pretty websites.